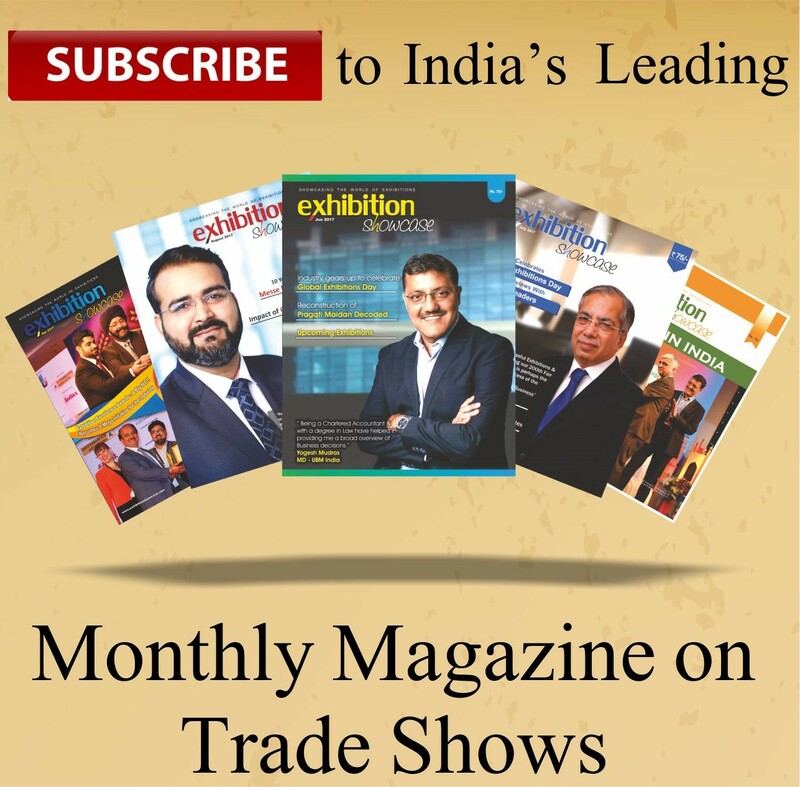 The India Water Expo combines technology displays, networking and education to capture the energy of a rapidly expanding water market in Western India. It creates a venue for business development and bold forward-looking actions to help promote your brand and services. Now is the time to book your booth to capitalize on prime locations available. See how India Water Expo can generate bottom-line results in return for your marketing investments.